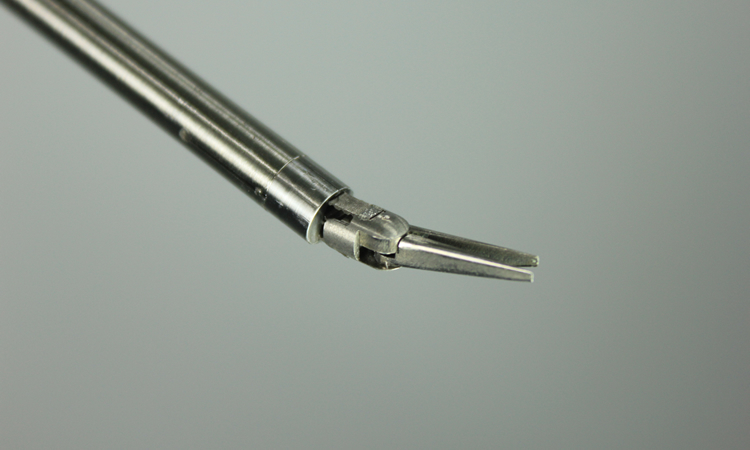 is structured by largely deformable spring components that greatly improve the simplicity thus the compactness compared to conventional surgical devices. 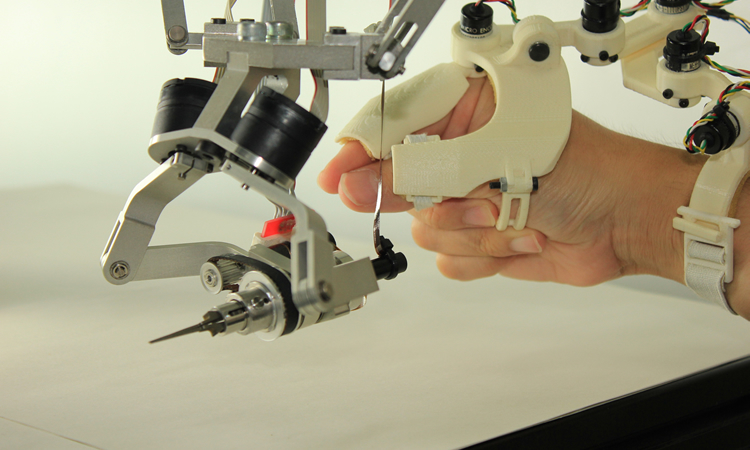 is a compact, lightweight surgical robot that enables reaching to the deep part of human body to treat the lesion by providing dexterous motion at the tool tip. 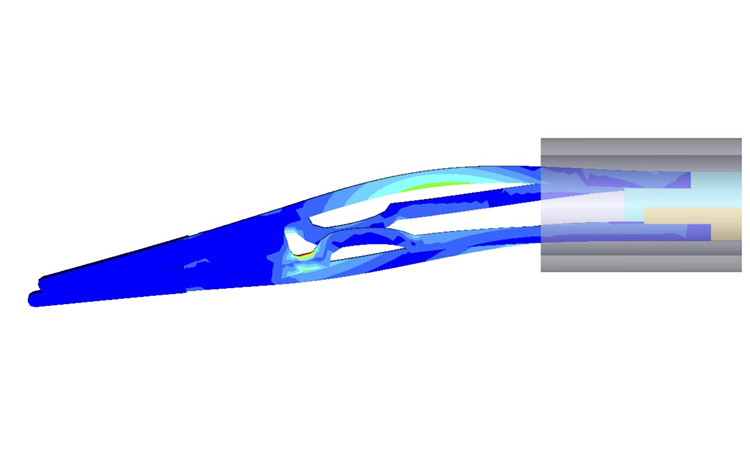 provides design criteria that is imperative to properly design the soft robots using largely deformable elements in motion. aimed at use of kinesthetic illusion that a particular range of vibration to the human body modulates the intended motion, into a robotic system for human support. has been developed to mimic human leg motion including muscle and tendon structure, to accurately test artificial knee joints. 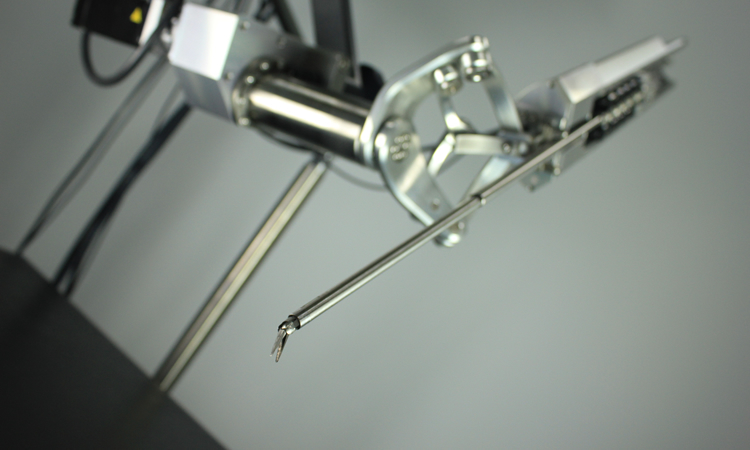 Micro surgical robot toward "ultimate intuitiveness"
aiming at the system that the operator feels the robotic system as a part of his/her body by the effect of multi-sensory illusion. 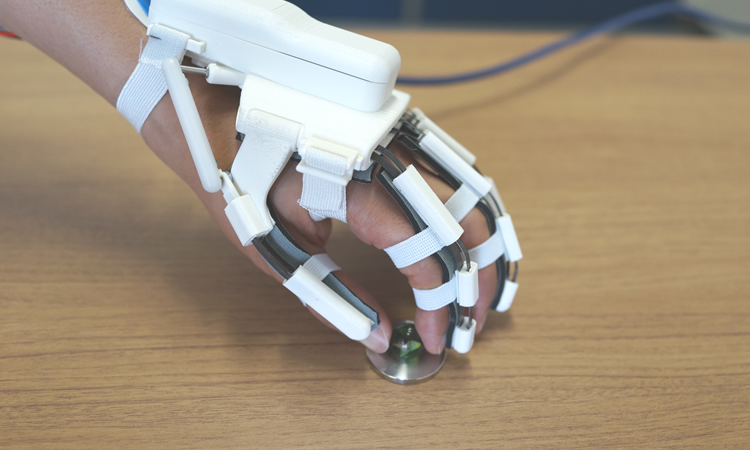 provides a robotic hand rehabilitation for post-stroke patients within a compact, lightweight and affordable robot that actively support five fingers by a single motor. 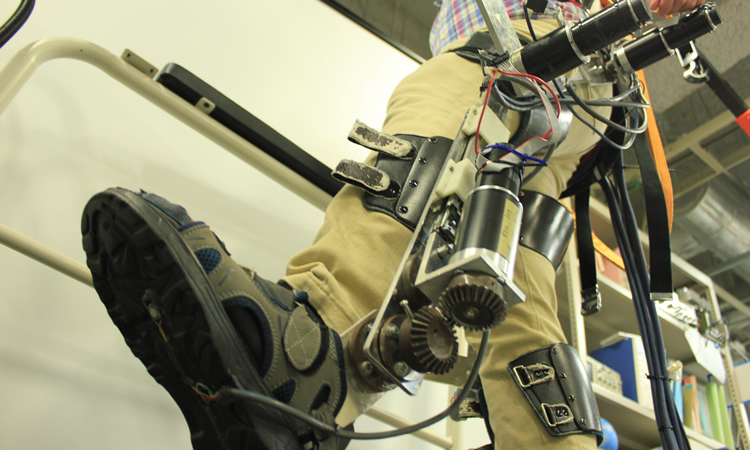 is a wearable robot developed to support Activities of Daily Living, involving multi-sensor system such as muscle and brain activity sensors. is a wearable robot developed to support Activities of Daily Living, involving multi-sensor system such as muscle activity sensors. Our research focuses on the development of new Robotic devices in order to promote the improved effectiveness in clinical practice as well as quality of life for the users. 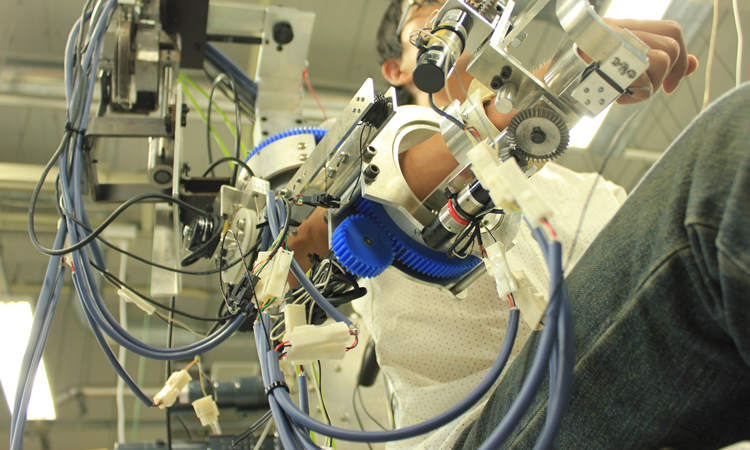 Robotic technology involves many components such as mechanism, control, sensor and software. We believe that the creative ingenuity is the source for introducing the robotic technology into the human-centered medical applications beyond the conventional industrial technologies. 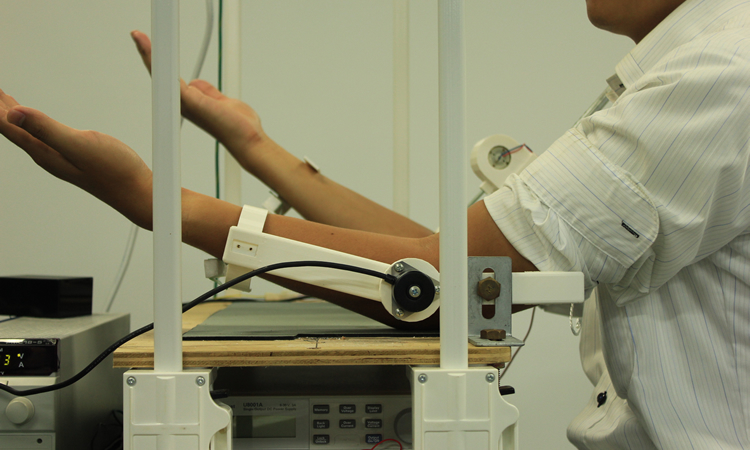 One example of our study is the development of a wearable assistive robot that can provide natural motion of the user combined with new mechanism and intelligent control. We are especially interested in the area of new mechanism, soft robotics, brain-machine interface, human-machine interaction, fuzzy control, and machine learning. 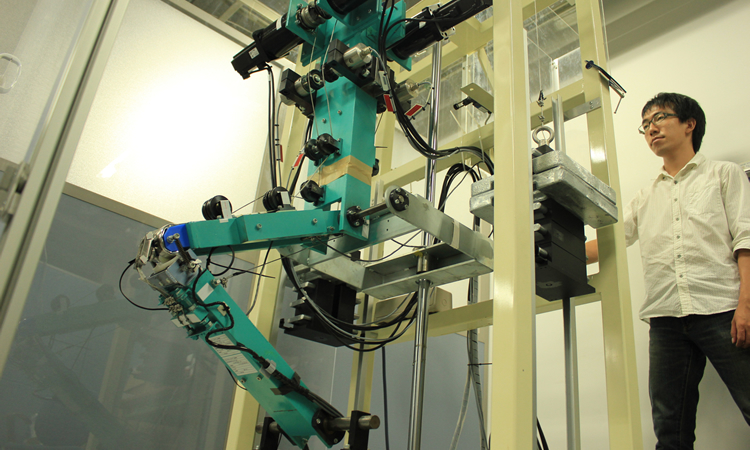 Copyright © System Engineering Laboratory, Kyushu University. All Rights Reserved.